This guide was last updated on the 29th April. When it comes to getting a new camera, it can sometimes be a daunting task. A number of people have asked me what settings to apply when you first get the camera, so this will cover off what I would recommend setting up and why. Some of this will be a bit subjective so if you disagree, you probably know enough about the settings to know why. I’ll continue to update this article and include the date at the top of the article as I update to ensure that readers are aware of whether it has been updated to include a specific version. If you think I’ve missed anything in the article, please let me know at the bottom in comments. When I set this up I went through my menu’s looking at the items that were important to me, but I could well have missed something. 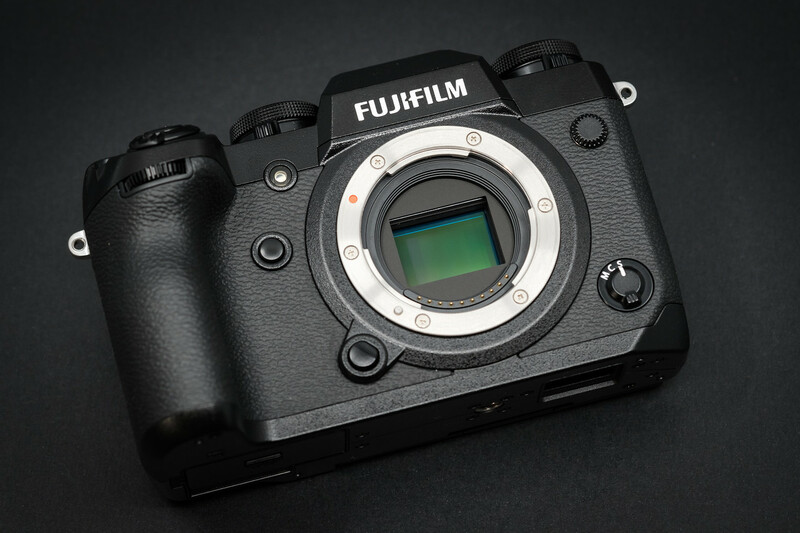 This guide is specific to the newer range of cameras, the X-H1, X-T2, X-E3 and alike, but most of these settings could probably be applied to almost any Fujifilm camera. There are some items I will also skip in this article, the whole setting the date and time thing as an example. If you can’t get through that on your own, you have bigger problems. 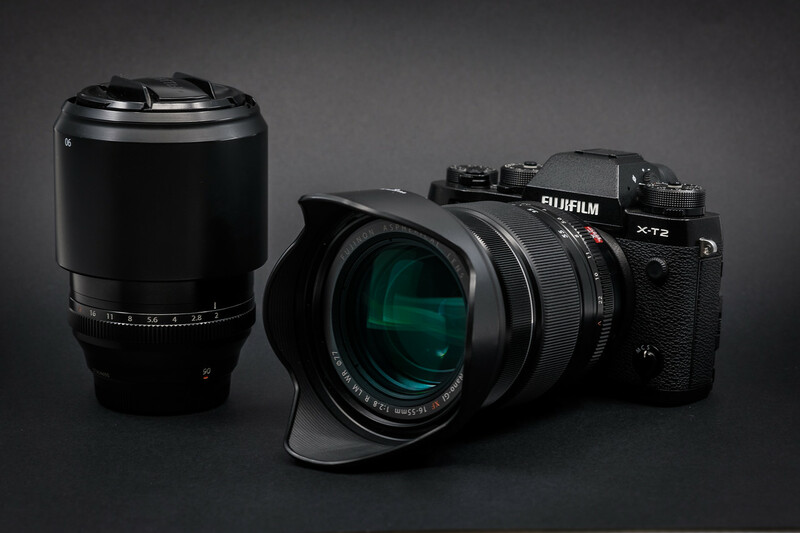 The article does not cover every configuration option available on Fujifilm cameras. If I have left a menu item with the default setting on my camera, I haven’t mentioned unless there is a specific reason for leaving it as is. 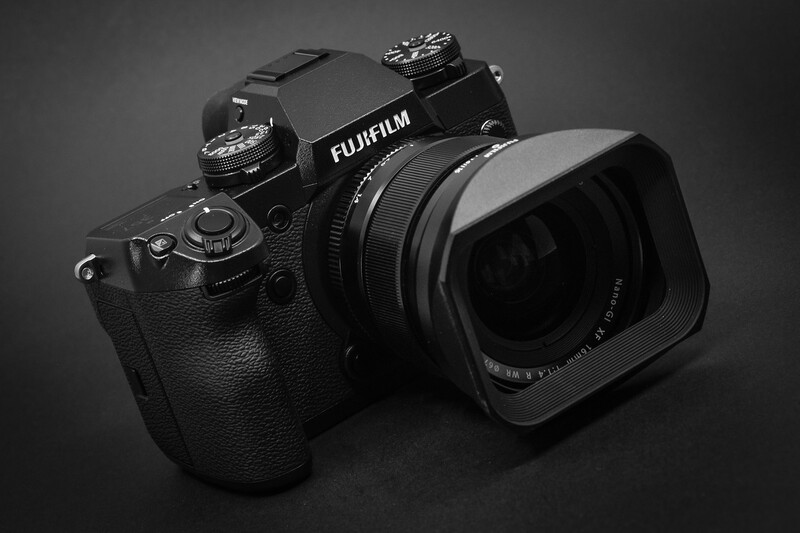 This article is based on the X-H1 so if one of the options is missing from your camera, it’s probably because it’s a different Fujifilm camera. 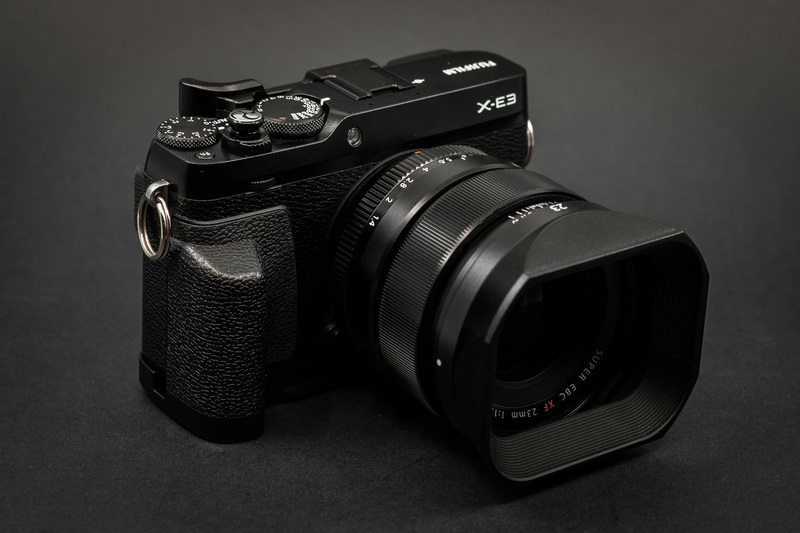 The advantage of using the X-H1 is that it is likely to have more rather than less settings. In approaching this, I have started with the button settings and then we’ll move onto the menus. The buttons reflect settings that are unlikely to stay static, hence the reason for attaching them to a button. 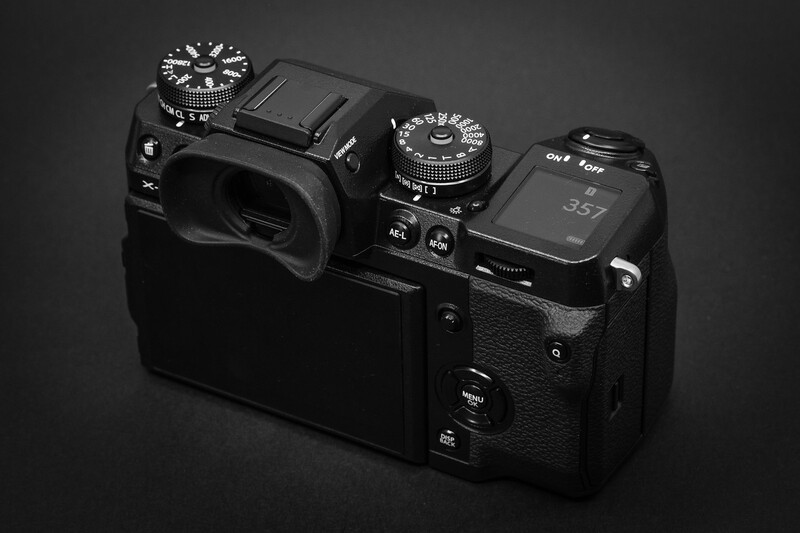 These are the settings I apply to buttons on my cameras (or swipes on the X-E3). It’s a personal preference when it comes to these. The actual position of left right up down makes no difference. There are no wrongs or rights. You can do what feels comfortable to you, and if you use something else often enough, it’s worth swapping these around. This allows me to switch on faces when I use the camera in AF-S or if I hand the camera to someone else so it also becomes an auto button for me Having access to it on buttons give you for more flexibility for switching it on and off as required. I used to have this attached to the front button with the AF point selection attached to this button but after Fujifilm introduced all on AF point selection and the ability to adjust them on the joystick, I find this is no longer required. Having the flexibility to switch film simulations as and when you need to is something fairly important and I suspect this button assignment will be on most people’s list. I tend to adjust my AF-C options often depending on what I am shooting. For every day shooting, I’d recommend using number 2 , but it’s important to consider what you want to achieve when changing this. I assign the virtual horizon to my front button as I use this on a regular basis. if you don’t use it, I’d find another purpose for it. Despite having access to the raw file, there are a lot of times that I am happy with the jpg,so I liketo shoot with ‘RAW + Fine. That way, I can work with both. After processing my images, I get rid of the jpg’s I havn’t used.  I know there is a compressed option, but many of the issues I’ve heard of with Fujifilm have involved compressed raw to some degree and the same extends to Nikon and other manufacturers. This may be a somewhat controversial view but after having issues with 3 cameras in a row with compressed RAW, I’m waiting it out. Until this changes, I’m sticking with uncompressed RAW unless I have major storage constraints. This changes too often to define a fixed value, hence the reason for attaching it to a button. My default would be chrome but I’ll be writing another article on which film simulations I recommend for different situations. I’ve heard the other dynamic range options offer better recover of highlights but they also lift the ISO and I like to leave my ISO as low as possible and watch for over exposure through the viewfinder. There is also a feature for “Live View Highlight Alert” I’ll cover late in the guide so I’d recommend using this rather than Dynamic range. SOme people like leaving this off, I like leaving it on. It takes a lot longer for the exposure but in my experience the photos are cleaner. If you don’t know whether you should leave it on or off, it’s probably worth leaving it on. This should be assigned to the joystick by default. Press in the joystick button once and adjust the sign with the rear dial. In the early versions of the Fujifilm firmware, you had to switch between Single, Zone and Wide and adjust the point size from there. With the “All” option introduced, you can now press in the button and scroll through all 3 without having to change anything. This saves having to assign this to a button, so set it to all and forget about it. AF-C custom is one of the options I’d recommend assigning to a button as shown above. As far as a default for everyday use, I’d select 2 as your default and the others as required for specific situations. This is another personal preference one so you may agree or disagree depending on the way you work. What this setting does is change whether you see the unselected points. i.e. If you are using the 3×3 Zone and one point is highlighted, do you see faint blocks for the other points? With this setting on, you see the blocks, with it off, you don’t. This is me setting Fujifilm seems to turn on by default and I would switch it off. In theory it sounds great but in practice, it’s more of an annoyance than it is worth. The Pre-AF starts focussing on the selected point before you press the button, so it is already focussed when you press the button, but in practice it often starts the focus at the wrong time which results in it taking longer to focus. I have face and eye detect attached to a button, as this allow me to switch it on and off as I need it. I don’t use it often, mainly when I give the camera to someone else to take a photo as I find the current implementation of face and eye detect a Fujifilm is too unreliable with anything that is moving. This isn’t a mandatory setting but it is something I like. 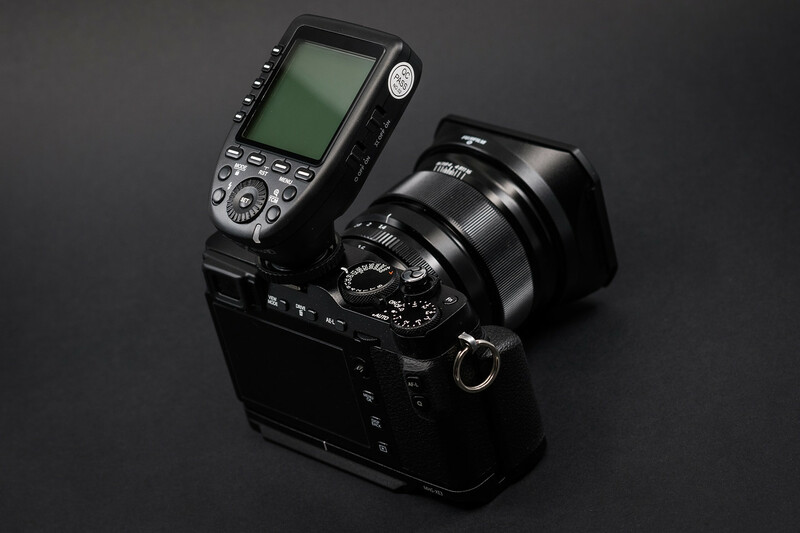 In a typital situation, if you wanted to switch between autofocus and manual focus, you would have to change the selector on the front of the camera. With this setting it allows you to fine tune autofocus usuig manual focus in AF-S and AF-C. This is one that I would highly recommend. This allows you to see the edges for more clearly when using manual focus. This is one of those ones that people may or may not agree with, but for me focus is paramount. By setting this to focus, you’re asking the camera to only release when it’s picked up focus, which will save you getting some out of focus images. Some sports photographers like to leave this on release because they may lose focus for second and miss the shot, but I just don’t feel it’s necessary. 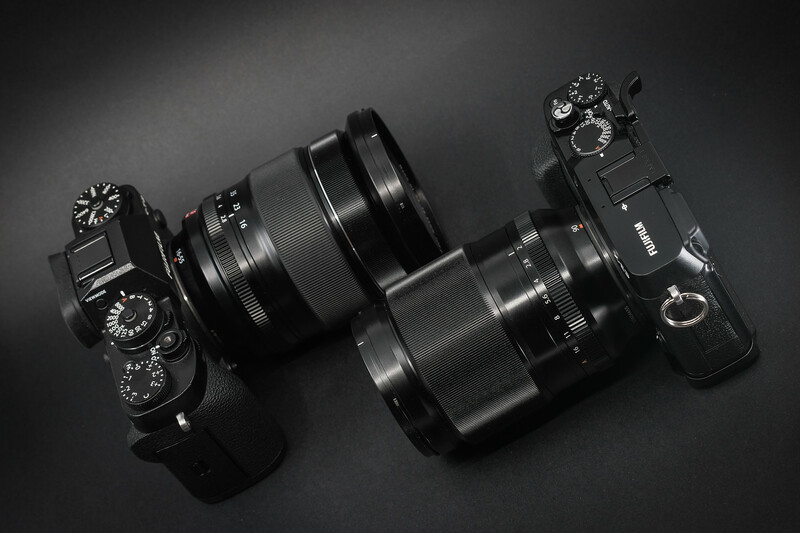 Yeah, I know, Fujifilm put a touch screen on the X-E3 and xH1 and I just switch it off. Well, that’s not technically correct… you can switch it back on, on the right side of the touch screen, so I switch it on when I need it and switch it off the rest of the time so it doesn’t get accidentally activated. Drive settings: CL4 and CH8 My low is set to 4fps and my high 8fps. 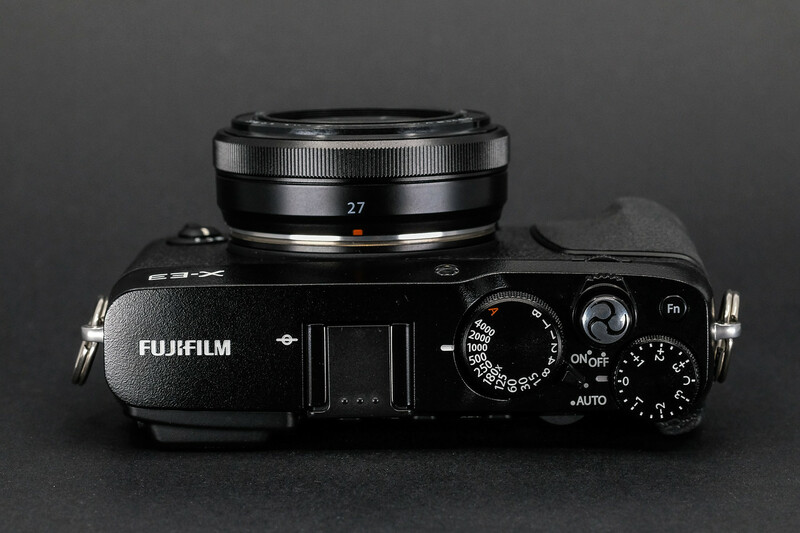 This is another personal preference item, as some of Fujifilm cameras can go a lot higher, I just don’t need them. I tend to set my camera to a most of the time, even when shooting single shots, and it’s rare for me to use CH or S.
The recommended settings will depend a little on the camera. With the X-H1 I use EF+M+E which basically means electronic front curtain shutter up to 1/2000, mechanical up to 1/8000 and electronic shutter for higher than 1/8000. 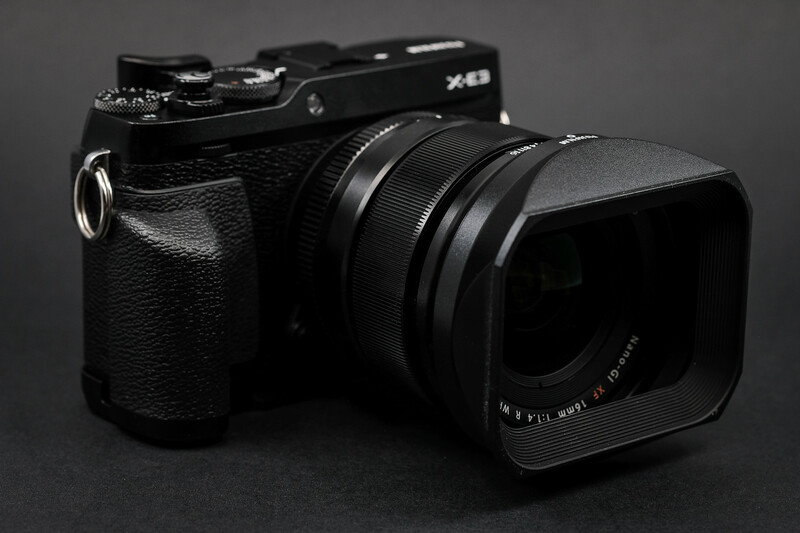 If you have an X-H1, use the above, otherwise the general rule is use the mechanical shutter until the man, and only switch to electronic shutter then, to avoid issues like rolling shutter. For auto ISO I’ve used the 3 groups to set up maximum ISO sensitivities of 1600, 3200 and 12800. 1600 is still pretty clean so I use this as m y default. The 3200 is for the odd occasion I want to extend it, whilst 12800 is reserved for occasions where I know noise is less of a concern.The auto in the minimum shutter means it will vary the minimum shutter based on the focal length which is typically 1:1. This setting switches on the IBIS when you hold down the shutter. This prevents excessive battery use and only engages the IBIS when it’s actually needed. Press the button, the picture stabilises, problem solved. I’m going to be honest and say my video knowledge is terrible and therefore, if I gave you video settings this might possibly be the worst advice you are going to get so I won’t even try. If you are using flash or shooting at night, this item is critical so I’ve assigned mine ot a button. This is what you get in your viewfinder so these are the options I select. Some of them like the “blinkies” are fairly important. With this setting enabled, you can adjust ISO on your front dial when it set to A, including switching between your 3 auto ISO setting. This includes manual mode where you may want to set a fixed ISO, say 200, or auto ISO. Command Dial Setting: 1 Aperture 2 ISO 3 None 4 S.S. This will allow you to use the front and rear dial to adjust ISO and Shutter. Simply set the ISO dial to AUTO and the shutter dial to T and you can adjust both on the camera front and rear dial as required. I work with back button focus but this method doesn’t suit everyone so unless you want to work with back button focus, leave this at on. 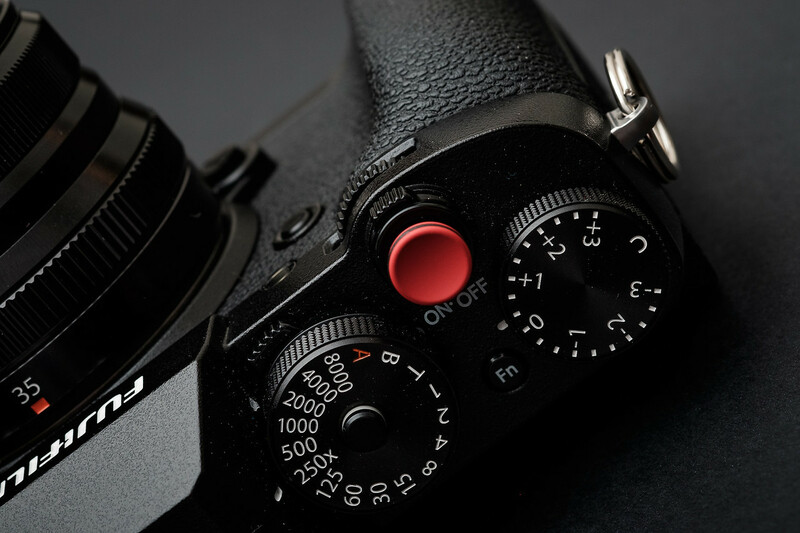 If you prefer using the Af-On button for focus and the shutter button only as a shutter, switch this off. I recommend switching this off but it’s going to come with a warning. When you have this switched on, the moment you start focusing the exposure is locked. If you are chasing your child around the house and he/she moves from a light bit to a dark bit, your photo will be exposed the way the scene looked when you first started focussing. The warning comes when you switch this to off which is what I would recommend. If it’s off, it will only ever show you the maximum ISO in auto-ISO mode. It’s an annoying issue and it’ll be the subject of my next article aptly title “Fujifilm, fix your damn auto-ISO issue!”. Make sure this is set to off. The last think you want is to forget to put your card in and finding out the camera is taking photos without a card. I always set my camera to boost. I don’t believe any substandard performance is worth the savings and I would rather save batteries in other areas than on performance, or carry a spare. If you want to know how to save batteries, I’ll be putting together an article in the near future which explains the methods I use so keep an eye out for it. If you’re shooting something important like a wedding, I’d go backup which copies the RAW & JPG to a both cards, if you aren’t, I’d go with sequential which will write to one card and then the next. Very useful. Thanks alot 🙂 I need to have a look at my AF-C and eye-AF. I’ve gone with just AF-S as I found the other lacking at first (which probobly was more to do with me than the camera).